LIFE.... got in my way again. 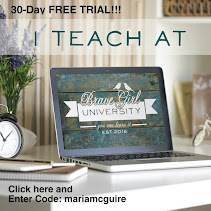 This week was Karen's turn to pick the challenge. She chose the pineapple from the Wall Decor Cricut Cartridge on page 42. 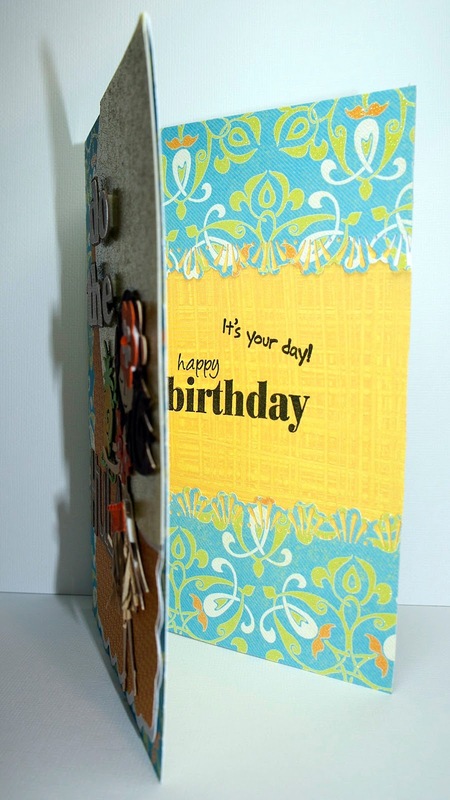 I had a few ideas for this one, but finally came up with a birthday card. Remember please go back to BBTB2 and see all the wonderful creations the Design Team made and then play along in the challenge with us. 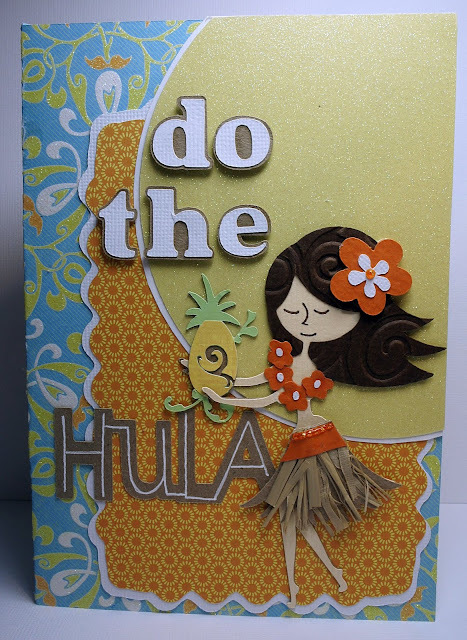 Why use a hula dancer and put the pineapple in her hands??? I have absolutely NO idea. I guess just wishful thinking that I was in Hawaii! I actually finished the inside too!! George and Basic Shapes = Circle @ 5.59"
I'll be back tomorrow with this month's My Pink Stamper Design Team Post. Oh Maria, what a fun card. LOVE the hair on your hula girl. Also, I really like the card design/layout. Very, very nice!! 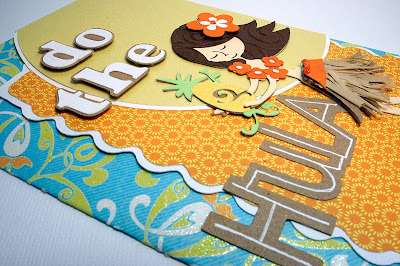 Hi Maria, fabulous card! love your hula girl with her pineapple! Great idea on the skirt and her hair embossed is just perfect! Realllly cute! You pulled all the colors and patterns together so well! 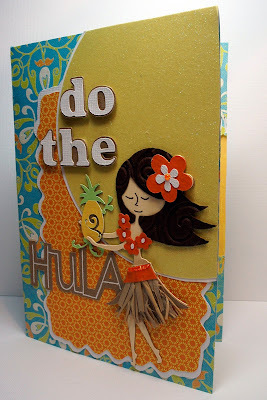 What a fun card, love that you used a real hula skirt for the card!! Oh, how cute! I love her skirt and I love that she's holding a pineapple. Fabulous paper choices, too!! 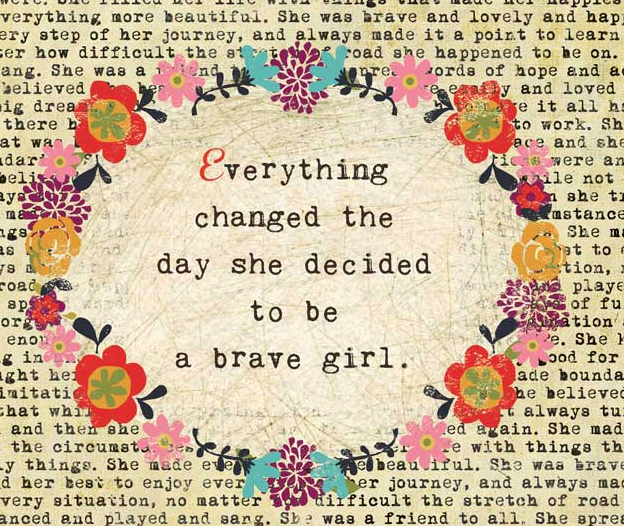 Love this, Maria! Last year at this time I was in Hawaii on vacation. That's what your card reminded me of. It's so cute. How cool that you used an actual grass skirt! Love your card, makes me want to go on a tropical vacation! Hula hula! Makes me want summer even more! Too cute! Missed you girlie!